Marvel and Star Wars are teaming up to develop and release a five-issue, crossover mini-series of comic books. The mini-series will be based in Black Spire Outpost, the setting for the Star Wars: Galaxy’s Edge lands opening this summer in Disneyland, and this fall in Walt Disney World‘s Hollywood Studios. The mini-series will be released in April. 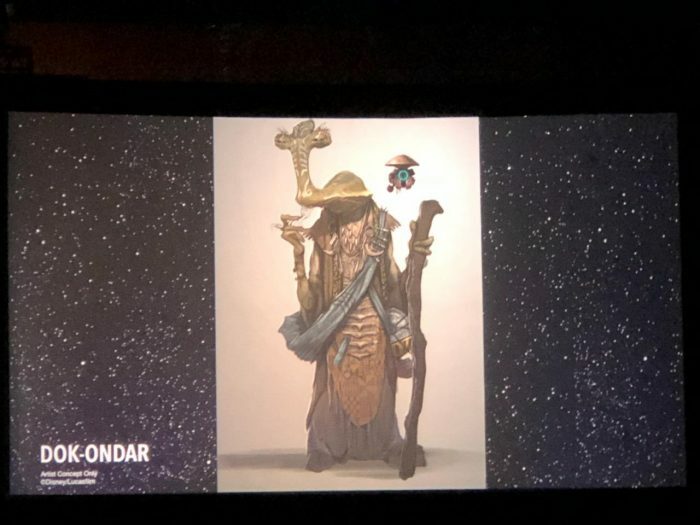 We have learned from StarWars.com that in the mini-series we will meet Dok-Ondar, an antiques collector and owner of an antiques shop on Batuu in Black Spire Outpost. We learned in November that Dok-Ondar will be a character that we come across in the new lands when they open. 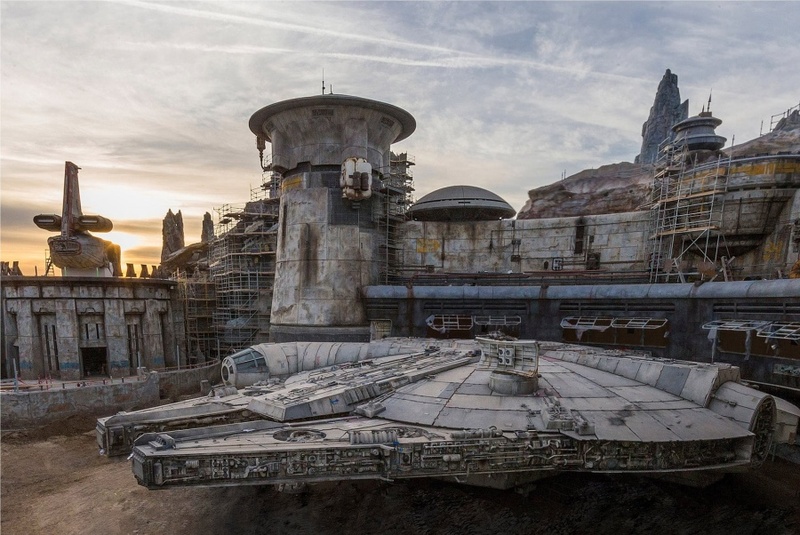 Ethan Sacks, the writer of the mini-series had access to Disney Imagineering sketches for the new Star Wars: Galaxy’s Edge lands and LucasFilm information to develop and write the series. This allowed Sacks to be able to take us to Black Spire Outpost and start the storyline of the new lands prior to us setting foot in the new lands. The new Star Wars: Galaxy’s Edge Marvel Stars Wars mini-series will be released in April. You are encouraged to reserve your copy at your local comic store or wherever comics are sold. Learn more about the mini-series and read an interview with mini-series writer Ethan Sacks here. Will you be ordering this mini-series? Let us know in the comments below!